You will have a TV, unlimited free wireless internet access. It is possible to supplement an extra bed of one person (or even two) or a child bed. 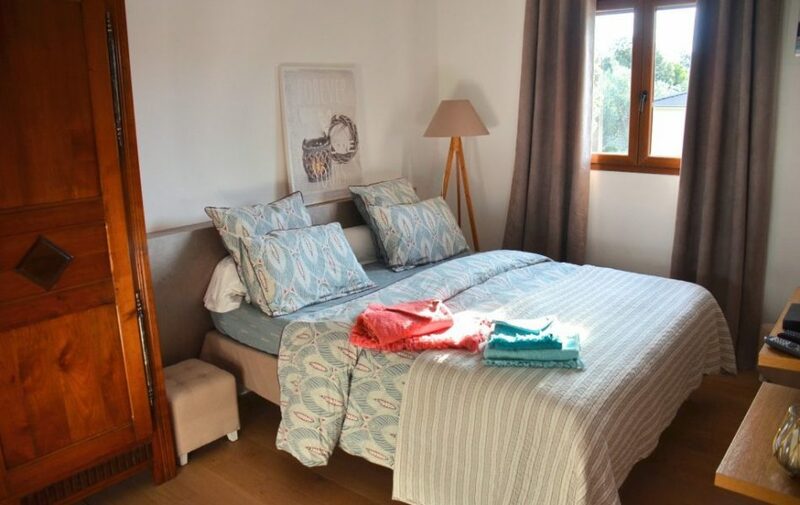 The second room, called “Nuciola”, with an area of about 20 m2, also has excellent quality bedding of 160 × 200, air conditioning, a shower and a private toilet. You have a TV and unlimited free wireless internet access.